Are you looking for a Medical Malpractice attorney in Bergen County, NJ? Feitlin, Youngman, Karas & Gerson have been Medical Malpractice attorneys in Bergen County, NJ for more than twenty years. Going to a doctor entails a leap of faith. You place your trust in the care of a medical professional, relying on his or her knowledge and skill to provide you with a proper diagnosis and treatment. At times, surgery may be necessary. Unfortunately, the trust you place in your doctor sometimes ends up being violated. 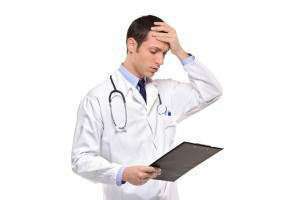 At your most vulnerable time, you may become a victim of medical negligence. Despite years of training and experience, your doctor may end up taking a shortcut or otherwise fail to follow proper standards and procedures. The results can be catastrophic. 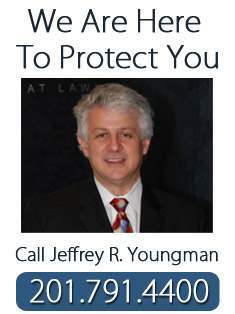 Here at Feitlin, Youngman, Karas & Gerson, medical malpractice litigation has been a central part of our work for years. We’ve handled a wide variety of cases for our clients and recovered millions of dollars in claims asserted against doctors, nurses and hospitals. We are here to help fight for your financial recovery if you or a family member has been a victim of medical negligence. If your doctor or the healthcare system has failed you, we will work relentlessly on your behalf to ensure that the legal system provides you with justice and an appropriate financial recovery. Call us for a free consultation. If you sustained an injury as a result of medical malpractice, we suggest that you reach out to us to see if we can help you through these troubled times.